(l to r) Bertha-Mae Walker, PhD, university librarian, University of The Bahamas; Neko Meicholas, publisher Guanima Press Ltd; Patricia Glinton-Meicholas and Linda Davis, PhD, provost, University of The Bahamas. Bahamian author, and researcher in Bahamian art, culture and history Patricia Glinton-Meicholas presents copies of her new publications Lusca and Other Fantastic Tales and The Routledge Companion to International Children's Literature to the University of The Bahamas library. 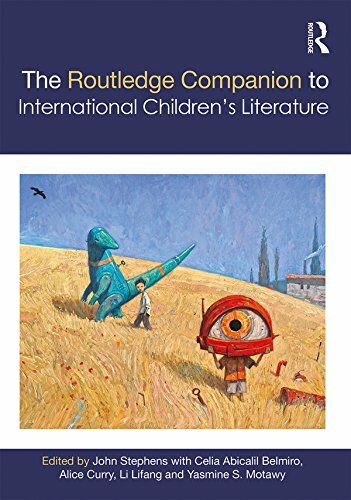 Glinton-Meicholas was one of forty-seven academics from around the globe who contributed a chapter toThe Routledge Companion to International Children's Literature, published in September 2017. Edited by John Stephens, the work is described as "demonstrating the aesthetic, cultural, political and intellectual diversity of children’s literature across the globe.The Routledge Companion to International Children’s Literature is the first volume of its kind to focus on the undervisited regions of the world. 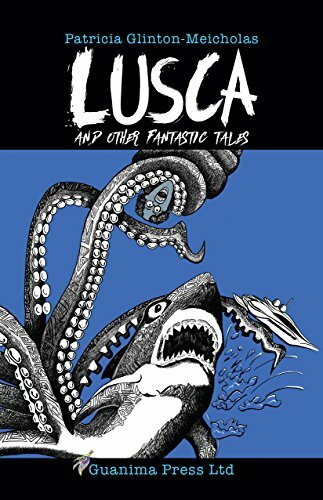 With particular focus on Asia, Africa and Latin America, the collection raises awareness of children’s literature and related media as they exist in large regions of the world to which ‘mainstream’ European and North American scholarship pays very little attention."